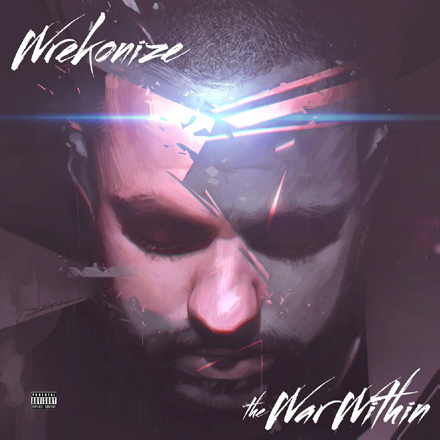 POLL: Favorite Song On Wrekonize's 'The War Within'? Wrekonize’s album The War Within has one of those problems that you want an album to have: it’s so good that it’s hard to pick a favorite. But with every album we ask the same question that can prove agonizing: which track is your favorite? Wrek’s album has something for everybody: from the intense “We Got Soul” and “Adrenaline” to the summery “Can’t Be Alone” and “Typical” to the somber “Galil” and “Anxiety Attacks”. No matter what mood you’re in, Wrek’s got you and does it in style. VOTE FOR UP TO THREE SONGS BELOW!